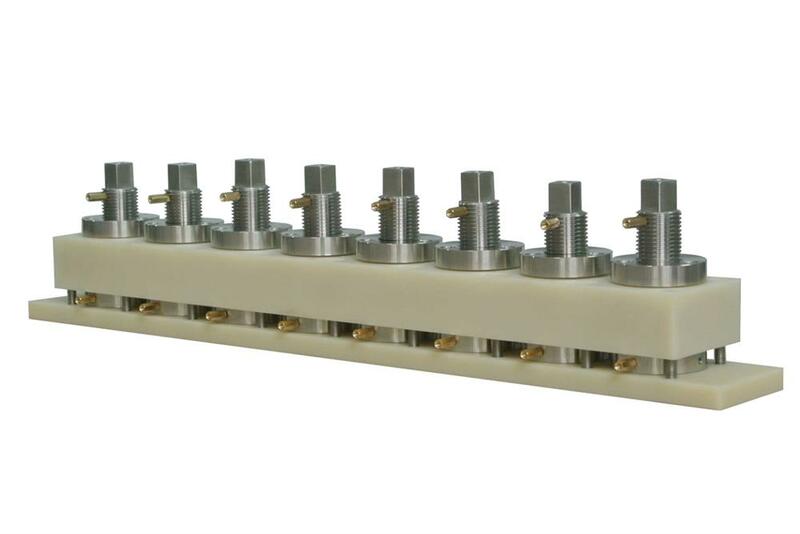 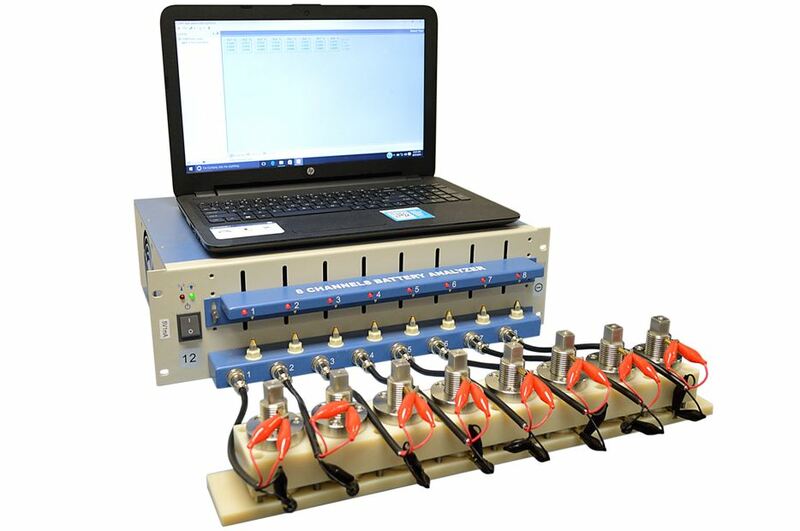 EQ-HSC-8 is an 8 channel split coin cell kit designed for high-throughput R&D battery material testing and screening. 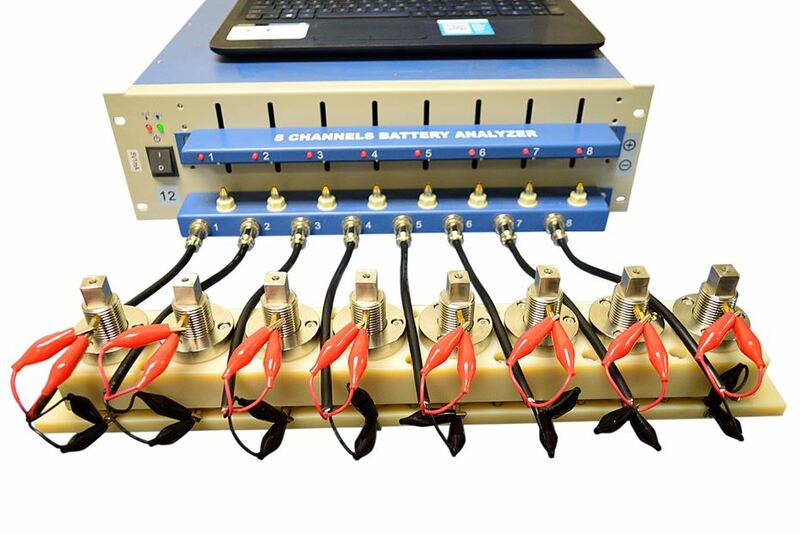 With this testing kit, 8 split coin cells can be assembled independently with varying battery materials, and tested parallelly by a multi-channel battery analyzer for comparison and time saving. 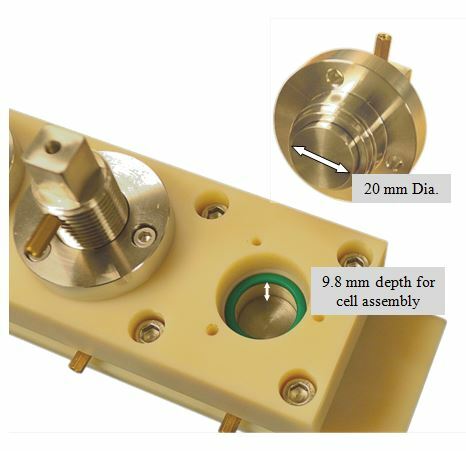 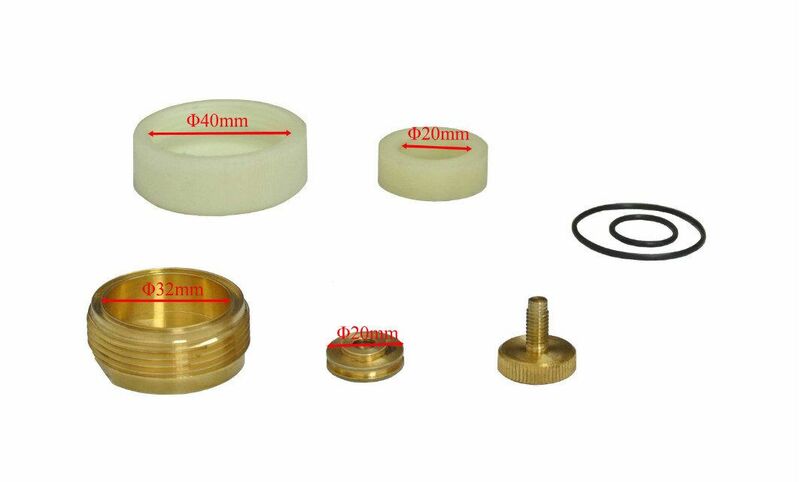 This split coin cell kit can be easily tightened or de-assembled by a wrench. 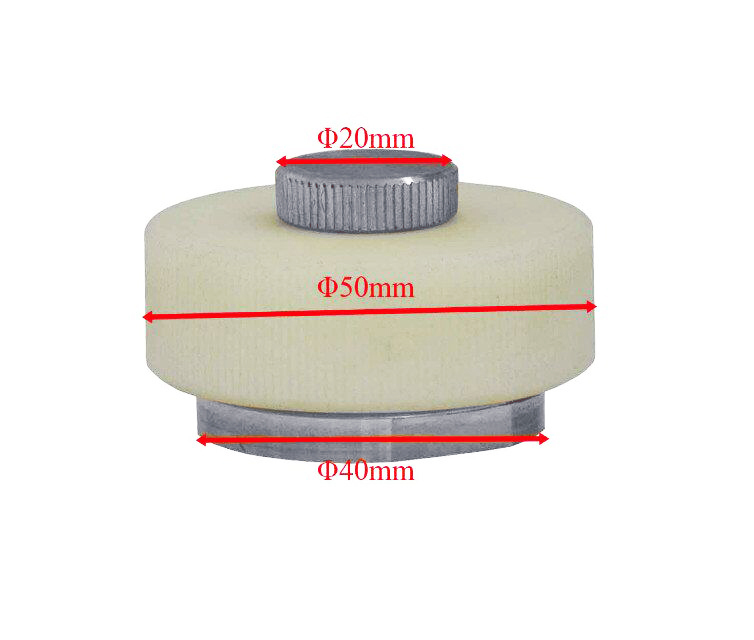 No coin cell crimper is needed, saving user's time and cost.